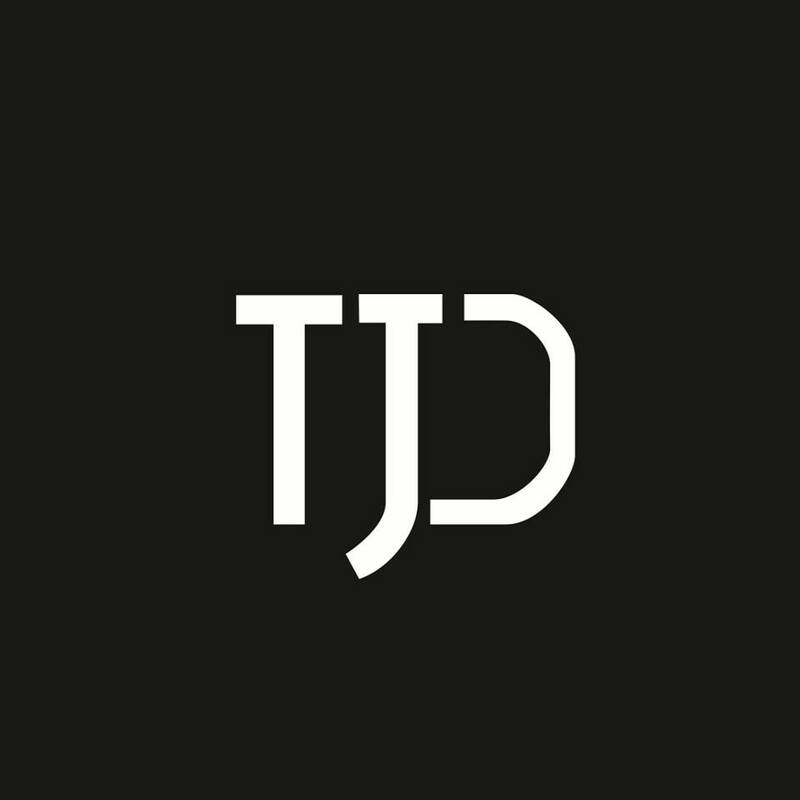 The T.J. Davis Law Firm embodies an important business model and an important community service. We have built upon and stayed true to our founding vision by representing numerous high-profile criminal defense cases that tested the social justice sensibilities in the courts of Texas. We aggressively advocate in EEOC, personal injury, criminal defense, and other cases defending important issues of civil rights and social justice. Along with the our regular practice, each of our attorneys are on numerous court appointment lists for indigent clients, including the Texas Pardons and Paroles Board, and make it a point to be advocates in the community and the courtroom for important social issues.